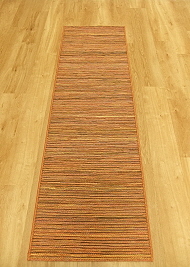 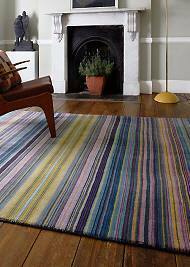 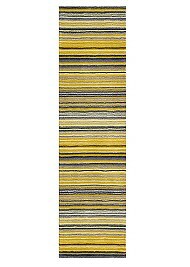 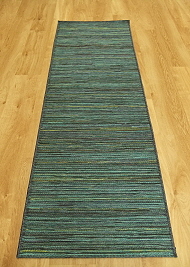 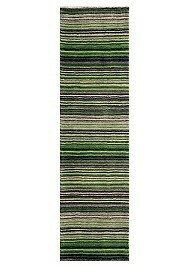 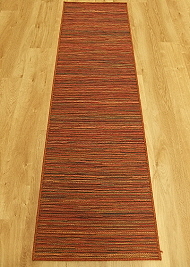 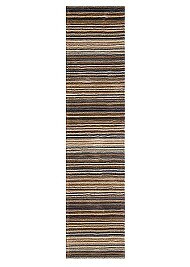 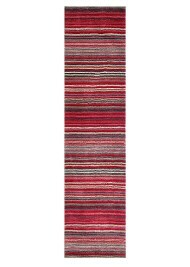 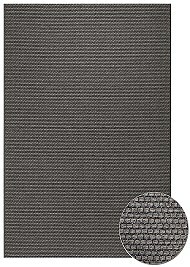 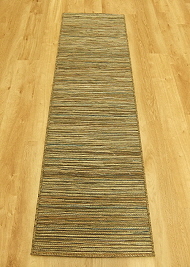 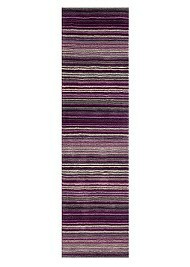 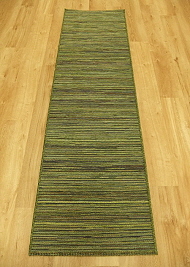 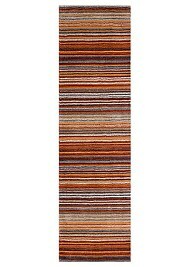 Hall Runners can add a welcoming touch of comfort, warmth and colour to your hallway or entrance walkway. 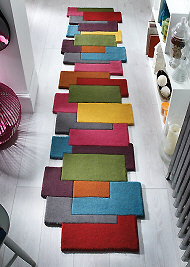 They can offer a practical solution to help protect carpets and wooden floors in busy areas as well as being an ideal narrow width for those long narrow spaces such as in kitchens or for running neatly alongside beds. 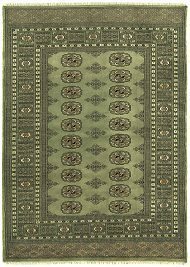 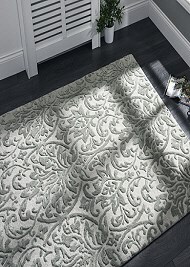 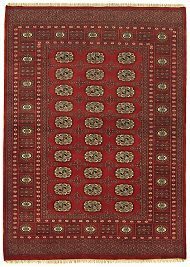 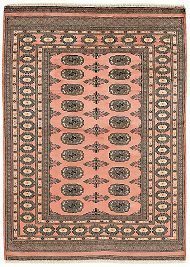 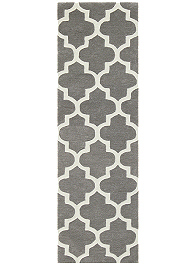 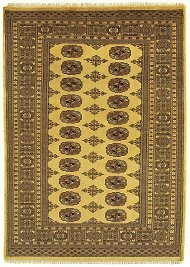 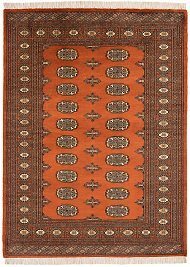 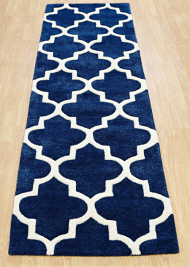 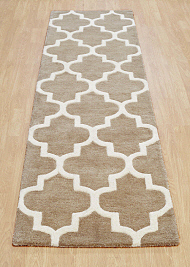 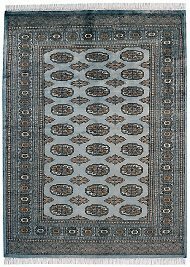 Our collection of hall runners include traditional, modern or plain designs, in manmade or natural materials.